When you have a craving for sweets, get out The Zephyr Cotton Candy Machine and make some. This cotton candy machine is ideal for use at convenience stores, concession stands, restaurants, snack bars, and even cafeterias. 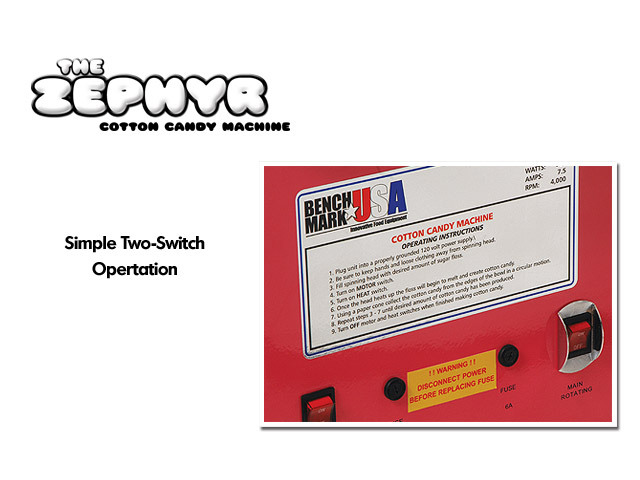 This cotton candy making machine is great for “on demand” operation and is easy to maneuver. 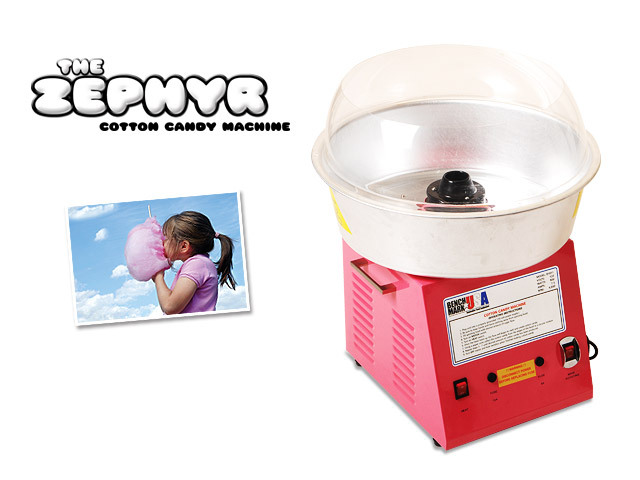 The lightweight commercial cotton candy machine is conveniently moved with its two handles. 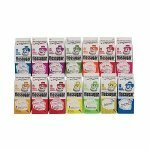 Ordering is easy, just add to cart. 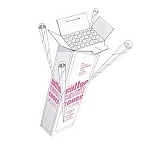 The unique heating element gets to flossing temperature in just seconds allowing for “on demand” operation making it ideal for environments that make only one cone at a time.